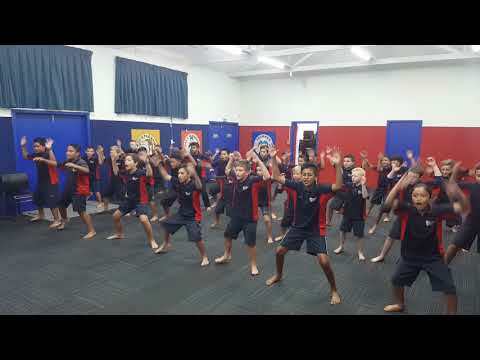 Our senior kapa haka students were honoured to be asked to perform at the HPPA Principals Conference this year. The conference was held at the Buckland's Beach Yacht Club at the Half Moon Bay Marina. The students did a very impressive performance. Ka rawe koutou!